Designed and built by Sun West Custom Homes, We Present The New American Home 2019! Nestled in the heart of beautiful Ascaya, This exceptional home is sure to stun from the moment you walk up the front steps, past the Explosion Lime Monolith through the 12 foot tall glass dual pivot doors crossing the great room’s 16 foot long fireplace out the pocket doors to the disappearing edge pool and enjoy a spectacular view of the Las Vegas Strip! Please, send me more information on this property: MLS# 2045820 – $6,499,000 – 9 Cloud Chaser Boulevard, Henderson, NV 89012. 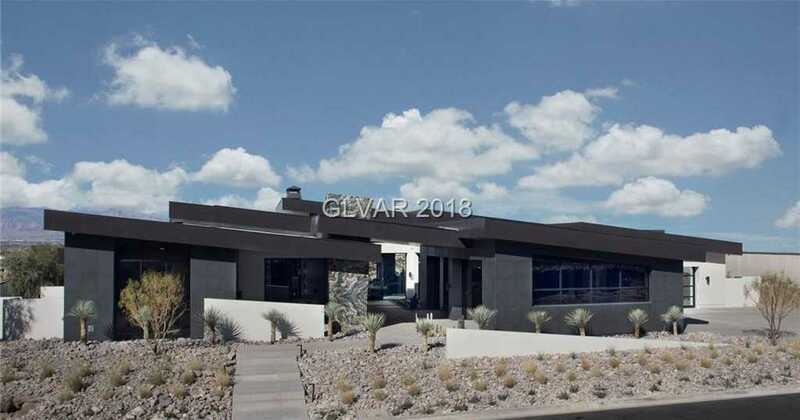 I would like to schedule a showing appointment for this property: MLS# 2045820 – $6,499,000 – 9 Cloud Chaser Boulevard, Henderson, NV 89012.